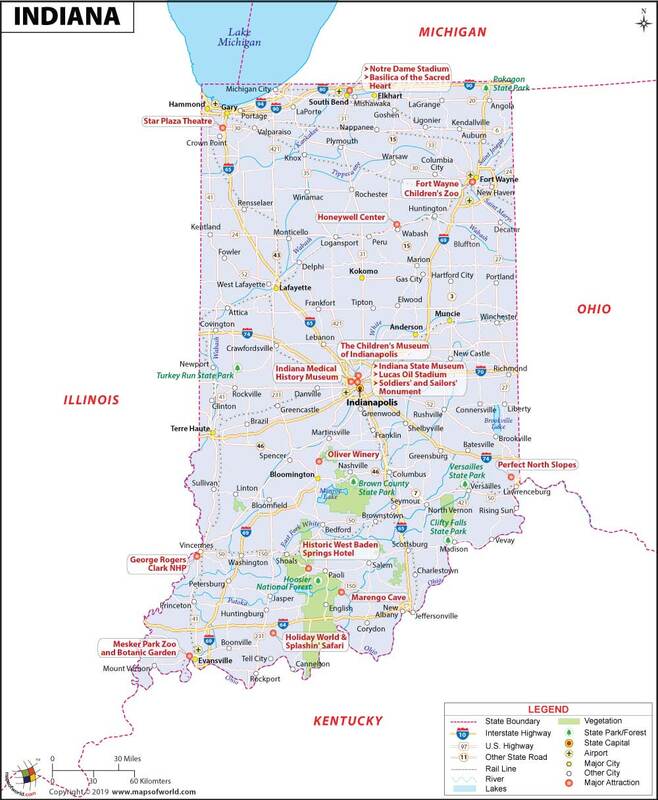 Indiana is sub-divided into 92 counties for administrative convenience. The counties are administered by the respective county seats. Carroll county, which was founded in the year 1828, and encompasses a total area of 372 square miles. Benton county, which is spread over a total area of 406 square miles, and has a population of 9,421 based on the census of 2000. Adams county, which covers a total area of 339 square miles, and is administered by the county seat of Decatur. Dearborn county, which was founded in the year 1803, and is spread over a total area of 305 square miles. 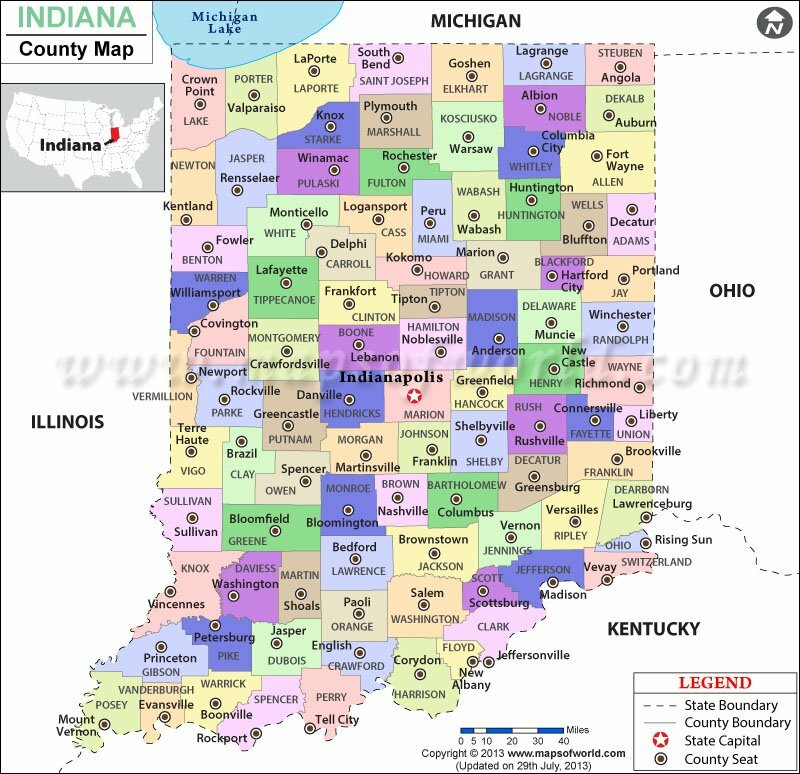 Elkhart county, which covers a total area of 464 square miles, and has a population of 182,791 based on the census of 2000. Fountain county, which is spread over an area of 396 square miles, and has a population of 17,954 based on the census of 2000.